One of the things I’ve enjoyed most about living and working in Ulaanbaatar, Mongolia for the past eight months is just how small it is. The city often feels more like a village of 1.2 million people who all seem to know each other and interact in dozens of different ways. In studying the music scene, I’ve been impressed at how frequently and seamlessly individual musicians from genres as diverse as classical, hip-hop, jazz, dance, and traditional work together on projects by writing lyrics or playing on an album. Personally, I’ve seen the intimacy of Ulaanbaatar through the various friends I’ve made in what I originally thought were different circles. Everyone seems to know each other. 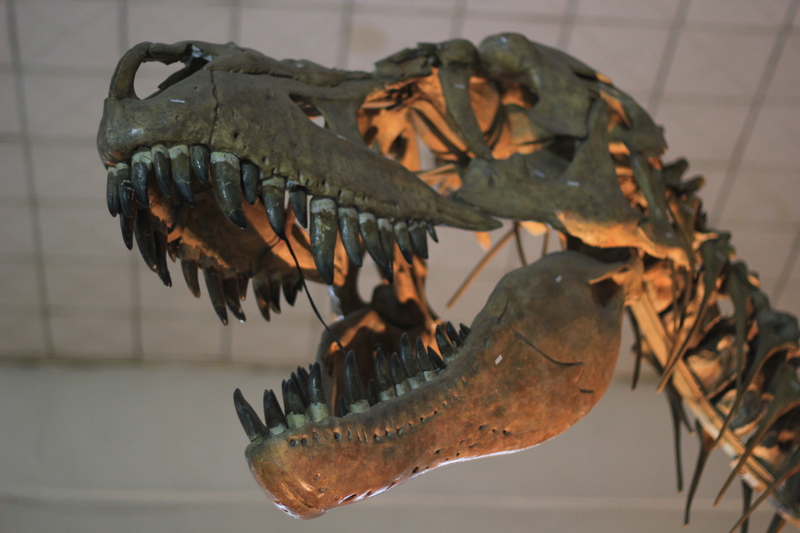 Recently, I’ve seen the advantage of a small and connected world play out in international headlines with the ongoing drama of the sale of a dinosaur. About one month ago I ran into a couple I’ve befriended in the airport while waiting for my mother to arrive from the U.S. Oyungerel and her husband Jeff have been very kind to me throughout me stay here and even invited me to their home for Tsagaan Sar (Mongolian New Year) Celebrations. I first reached out to Oyungerel after hearing that she wrote lyrics for pop singer Naran. I discovered that she is a Mongolian Renaissance woman with masters degrees from Yale and Stanford, has authored two best-selling books (a novel co-written with Jeff and a guide from Mongolians who want to study abroad), and has been the assistant and adviser to President Elbegdorj for years. She is currently running for Parliament. Oyungerel and Jeff kindly bought me a cup of coffee and we sat and chatted about my research, the upcoming elections and the most recent of the projects the two are pursuing: a book on dinosaur tourism in Mongolia. It had been an eventful day, they told me. That morning, while doing some research for the book, Jeff had stumbled upon the announcement of the upcoming auction of a nearly complete tyrannosaur skeleton. The fossil hailed from the Gobi Desert, although it was unclear if it was from the Chinese or Mongolian region. But Jeff and Oyungerel were fairly certain the fossil most likely came from Mongolia. And if this were true, then it would have been smuggled from the country illegally, as Mongolia has strict laws forbidding the exportation of fossils. Oyungerel decided to bring it to the attention of the President. With much more pressing matters to attend to, it took some convincing on Oyungerel’s part for him to agree to take action. But by the end of the day, he had released a statement hoping to hault the auction until the fossil’s origins were clear. But three days later, on May 20, Heritage Auctions sold the fossil to an anonymous bidder for $1,052,500. The following day, the sale was halted until an investigation of the fossil’s origins was complete. 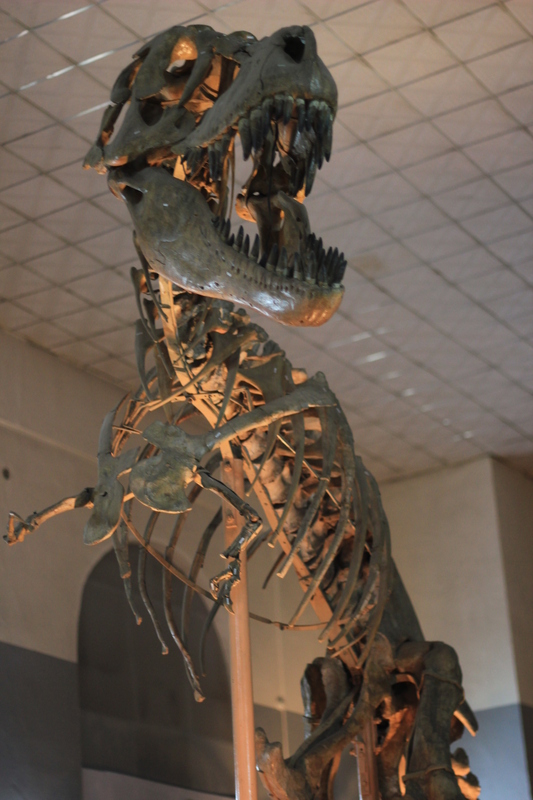 In the following days,Tyrannosaurus bataar, as he is known, became the star of the paleontological world as paleontologists worked to determine its home. Now, the United State Attorney’s Office has demanded Tyrannosaurus bataarbe returned to its native land. Read a full account of the mammoth ordeal here. These sorts of dramas always unfold because one person happened to be in the right place at the right time. If Oyungerel and Jeff weren’t researching a book on dinosaur tourism, it is highly likely the sale would have gone unnoticed and Mongolia would have been robbed of a national treasure. Watching the full story of this dinosaur drama unfold has reminded me of the many advantages of living is such a unique, intimate, and connected city.